Manchester United and Paris Saint-Germain are all set to clash in the first leg of their UEFA Champions League round of 16 encounter at Old Trafford. When the draw took place, the Ligue 1 giants were the clear favourites to proceed to the next round, as the Red Devils were struggling heavily under their former boss, Jose Mourinho. However, since Ole Gunnar Solskjaer replaced the Portuguese tactician at the helm, the Mancunian giants have been a force to be reckoned with, and are currently enjoying an 11-match unbeaten streak. 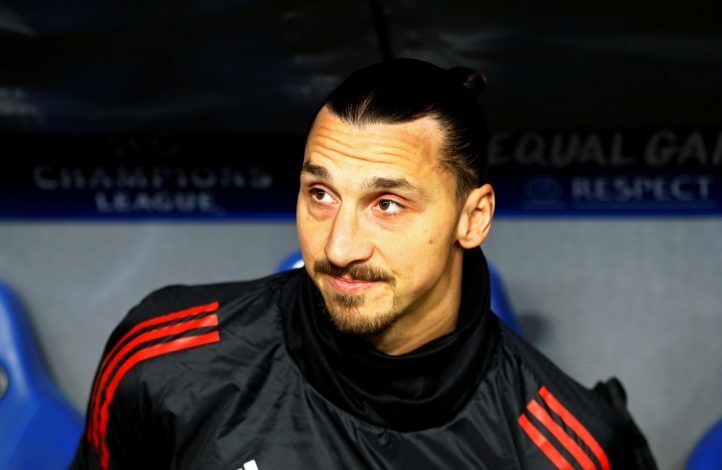 Amid the English side’s resurgence, Zlatan Ibrahimovic, who has featured for United as well as PSG in the past, has named his pick for the exciting tie. Speaking to Fox Sports, the LA Galaxy superstar stated (via Metro): “PSG is playing against a team that is in their moment now so anything can happen with United, whoever they play against. However, no Ibrahimovic interview is complete without a typical Zlatan-esque quote, and the Swede provided one this time around as well.